The Bradbury Co., Inc. has a new video featuring a Flying Patriot Shear. This machine can be retrofitted into an existing line or purchased with a Bradbury Standing Seam Roof Panel Line. The servo accelerated Punch/Notch and Shear Die allows for close coupling with a roll former, minimizing floor space requirements. The Patriot Shear comes in 24" - 48" width capacities, up to 200 feet per minute (60 MPM) and can shear a capacity of 22 gauge (.86 mm) steel. The Multi-Function Patriot shear can be programmed to shear only, or add holes and notches when needed. 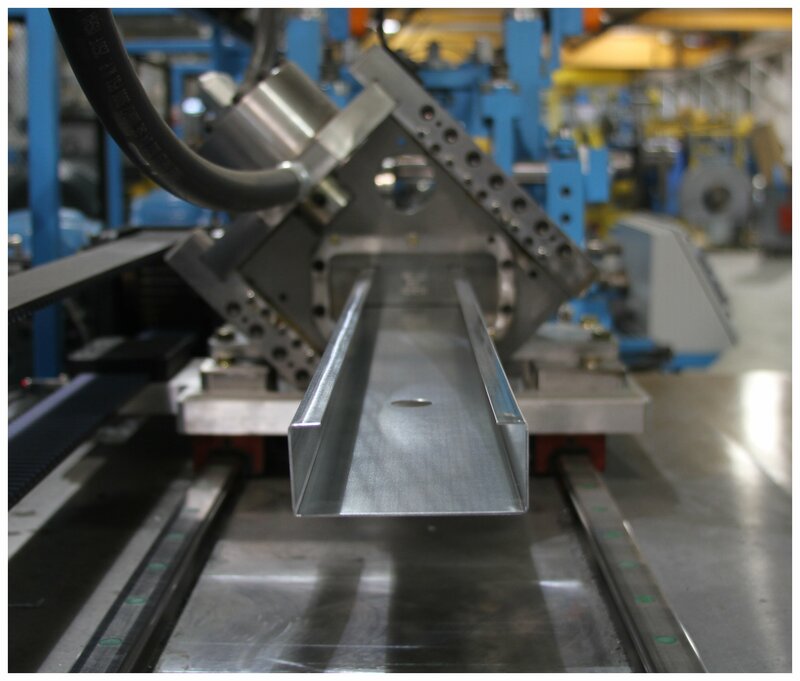 This gives it the ability to feed traditional roll forming lines as well as standing seam lines. To see a short video of the Bradbury Patriot Shear click below. 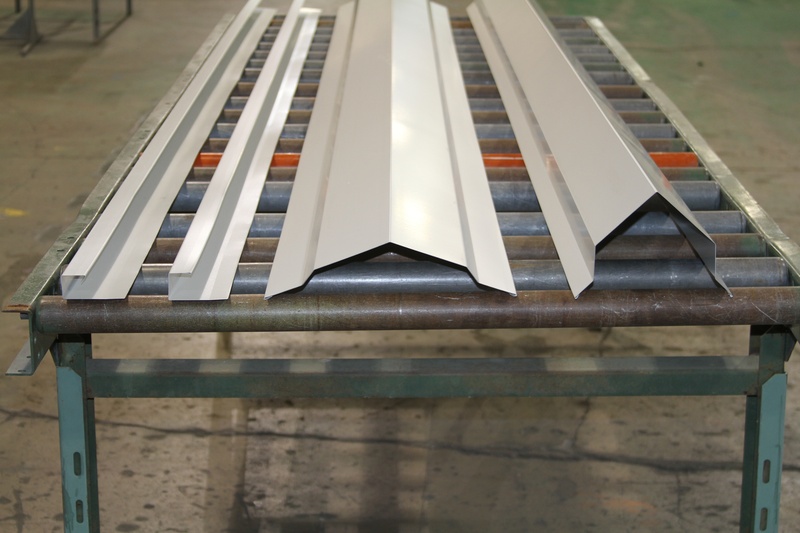 The Bradbury Group offers multiple options when it comes to Metal Roofing and Siding roll formers. This product spotlight features a Hayes Single Level Panel roll former, Bradbury Flying Post Cut Shear, and Beck Automation closed loop controls. 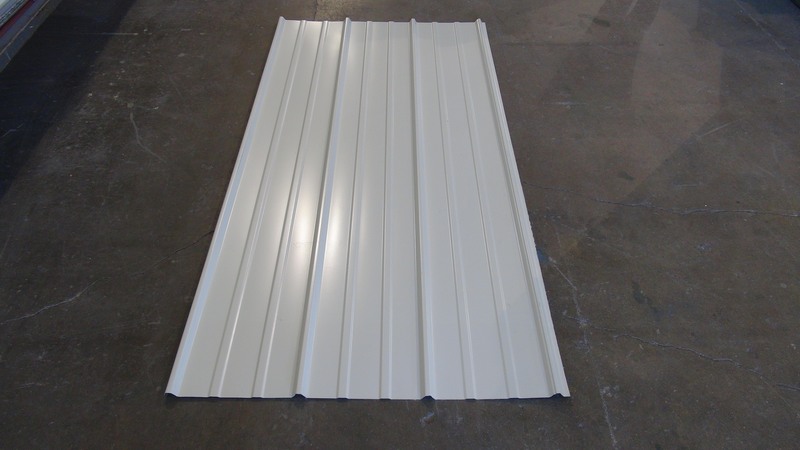 This line is also designed to run moisture barrier underlayment and produce quality panels with or without felt. The Bradbury Co., Inc. has a new video featuring a Multi Profile Trim Roll Former. 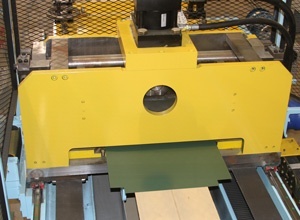 This machine produces the following four profiles: R-Panel Jamb Trim, R-Panel Head Trim, Ridge Roll, and R-Panel Sculptured Corner. This machine is blank fed by the operator and produces the profiles completely with hems where required in just a few seconds. To see a short video of the Bradbury Multi Profile Trim Roll Former click below.